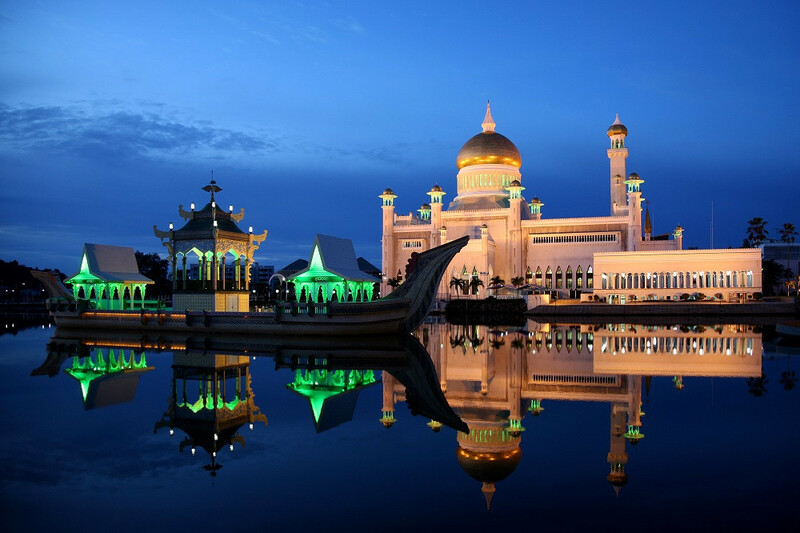 For the 400,000 people who live there, Brunei is an island paradise. Thanks to oil and gas reserves, the former British colony is the 5th richest in the world. People put in a gruelling 6-hour work day, health care and education are free, and the country has no debt or taxes The country boasts the usual crystalline waters of Southeast Asia. Rainforests contain endemic species, including proboscis monkeys. The fantastic wealth of the island (the Sultan’s palace has 1788 rooms) can be seen on every golf and polo course. Travellers from most Western countries don’t need visas, and the weather is beautiful every day of the year. Nobody’s poor, nobody’s hungry, and nobody’s complaining. 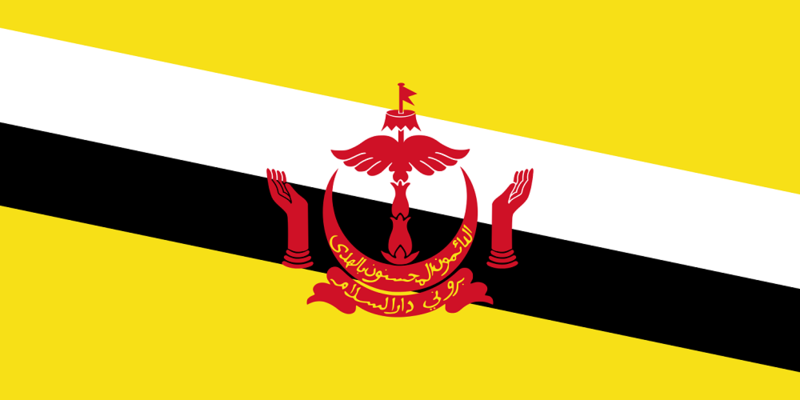 As of 1 April, 2014, Brunei began to implement full sharia law. The country’s always been conservative, thanks to its ruling Muslim population, but the Sultan of Borneo has decided to use sharia as a ‘firewall’ against globalisation. For travellers, this means the rules are the rules. No booze. No drugs. No fooling around with married people. Punishments for these crimes now include flogging, being torn limb from limb and death by stoning. Complaining about anything more political than a piece of toast is unwise. Don’t. Wear. Shorts. This doesn’t mean travellers have to cancel their vacations in paradise. It just means they may rethink how to prepare for the trip. Follow travel advisories, and watch the news. Know that state-run media are as good as fan fiction. Be sure to check dates on all reviews and recommendations- anything published before 1 April 2014 may be unreliable. Then again, I hear Malaysia’s nice this time of year.